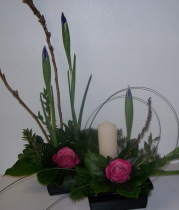 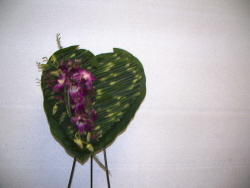 Some of our pieces are not just made for sympathy or funeral. 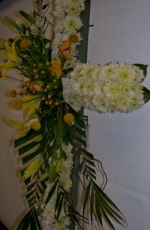 We customize them, and can also be used for religious celebrations, stages, concerts, etc... Our designs are unique, and this is what makes us different. 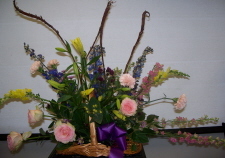 Just tell us what you need, then we do the designs. 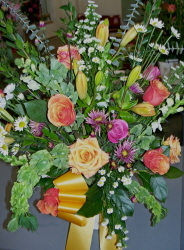 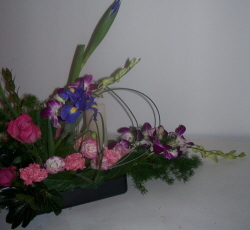 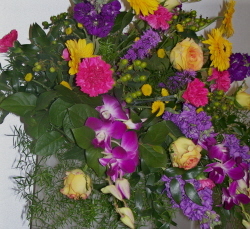 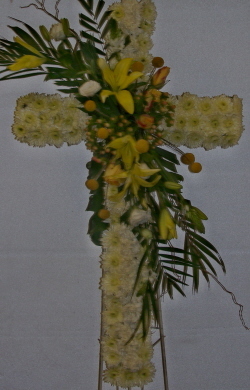 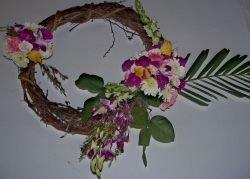 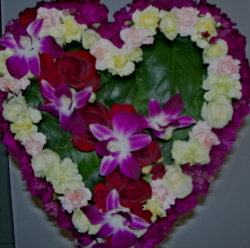 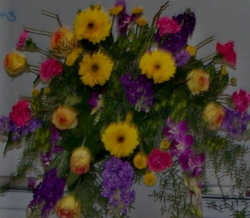 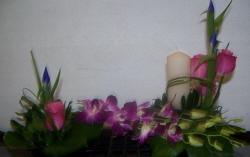 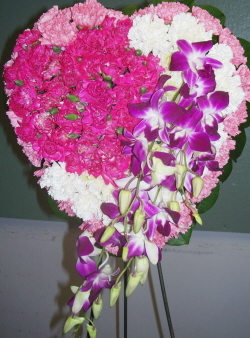 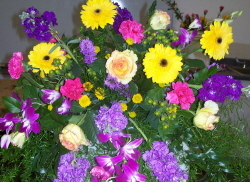 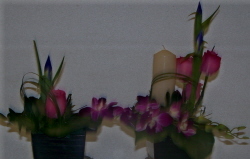 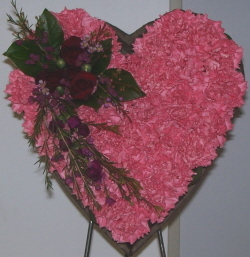 You can count on us for your customized floral, religious, and sympathy designs. 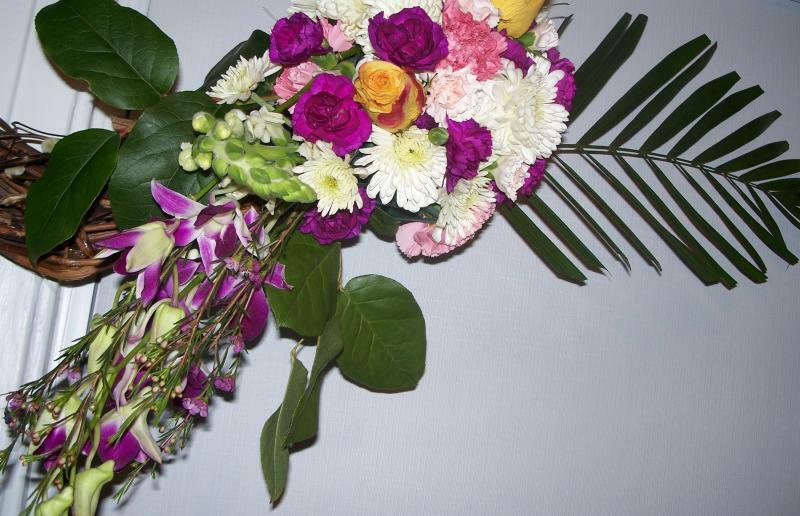 Make Amari De Moned your next stop.